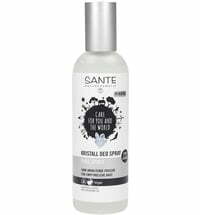 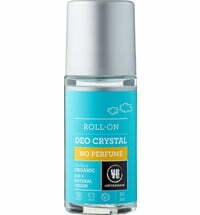 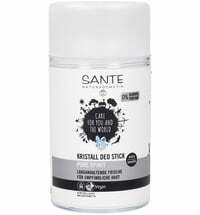 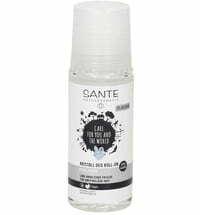 The crystal deodorant forms a thin mineral film that prevents odour-causing bacteria. 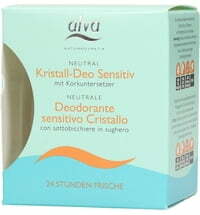 Sweating is slightly reduced for up to 24 hours without clogging the pores. 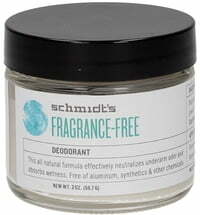 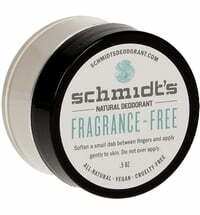 The unscented deodorant is dermatologically tested. 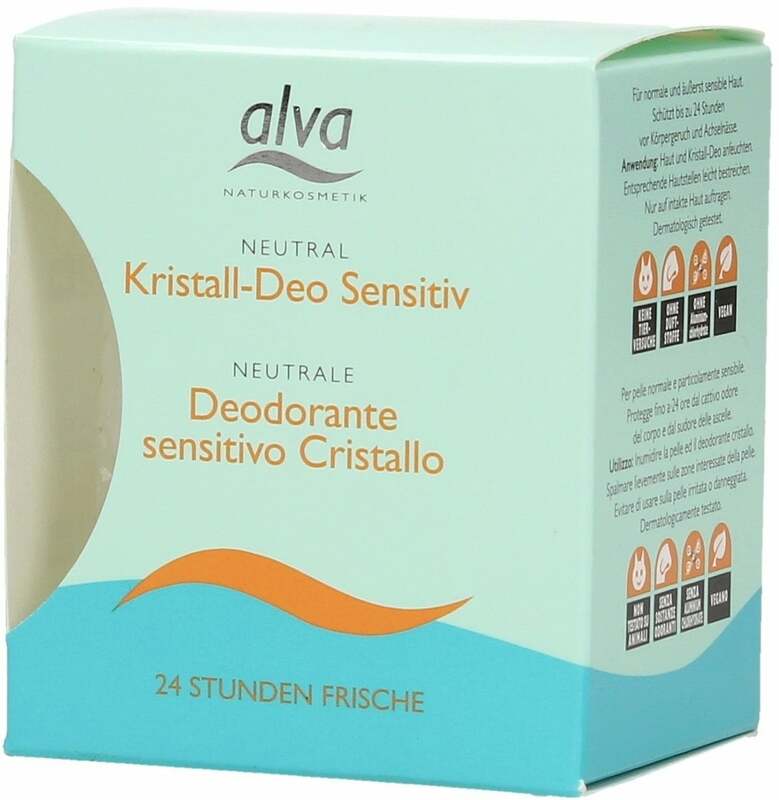 Questions & Answers about Alva Crystal Deodorant "Sensitiv"